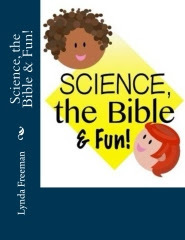 About the Children's Department: Engage Grandparents - Make it Your Plan of Action for the Summer . . . and Beyond! Engage Grandparents - Make it Your Plan of Action for the Summer . . . and Beyond! 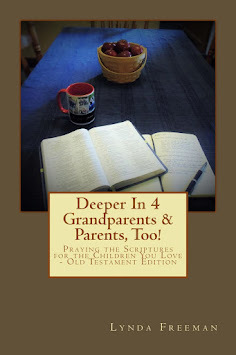 could do help churches engage, equip and encourage grandparents to pass on a heritage of faith to their grandchildren. 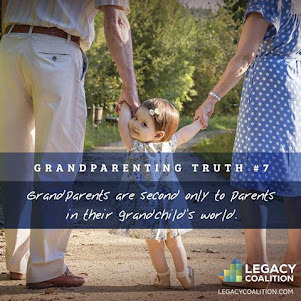 This group became the Legacy Coalition - Grandparenting Matters! 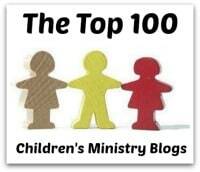 Larry Fowler, the founder of Legacy Coalition, wrote about how if the average child in your ministry only attends church, at best, every other week, then they are only receiving about 20 hours a year of your programming. Yes, I said 20 hour a year! Even the children who are there every week, still only receive about 80 hours a year. I'm sure you will agree it is insufficient in either case. 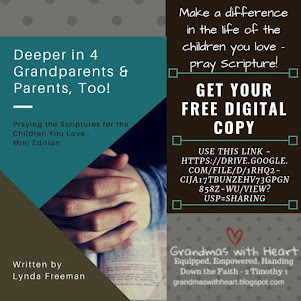 You are not able to be with the children in your ministry all the time - this is why God gave the primary responsibility for reaching and discipling children to their parents and grandparents. So, today I want to write about something important. Something we in ministry must focus on. 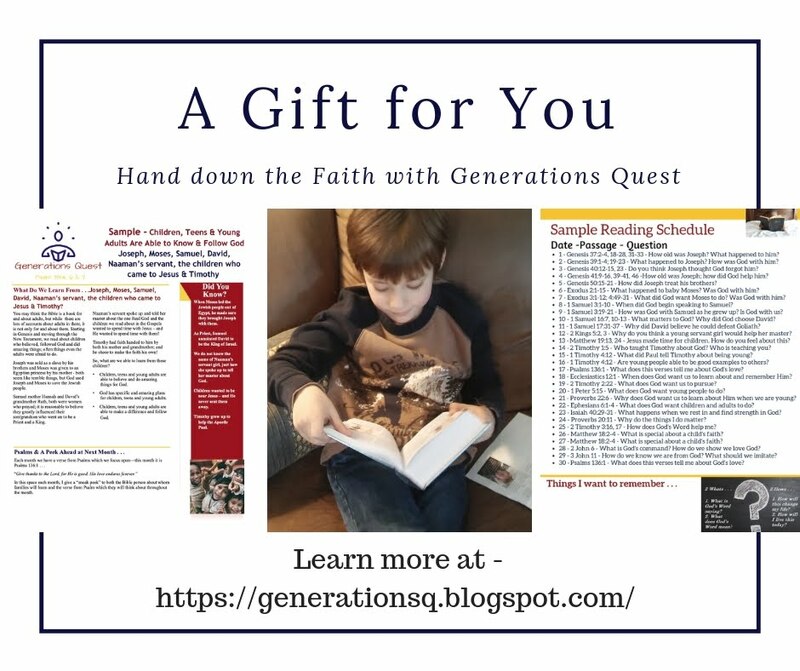 Something we need to make a central part of our plan to reach and disciple children; engaging, equipping and encouraging grandparents to pass on a heritage of faith to their grandchildren. 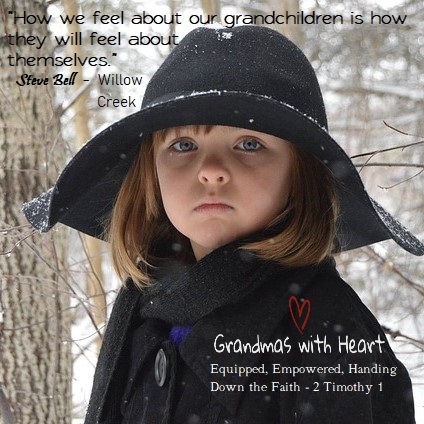 At the meeting I was blessed to be part of, Steve Bell (Willow Creek Church) said something which got my attention: "How we feel about our grandchildren is how they will feel about themselves." Did this get your attention? It sure got my attention! 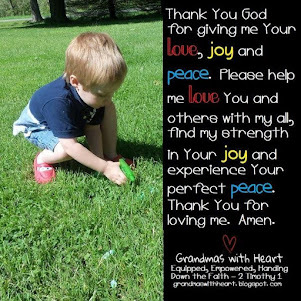 Happily, my grandsons know I love them like crazy and absolutely believe they are gifts from the hand of God! Why do they know this? Because I've said this to them a time or two . . . or pretty much every time I see them! Please know we grandparents do make a huge impact upon our grandchildren. It does matter what we say and do around these sweet blessings from God - more than you may even know! 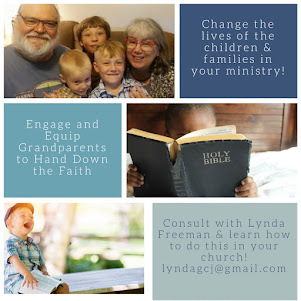 So, as you are starting to look forward to the ministry opportunities you will offer this Summer, lets join together to engage, equip and encourage grandparents in our ministries. 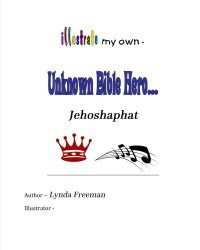 Let's encourage them with the truth they have much to do; God has a plan for them no matter their age! They can and do make a tremendous impact on the lives of their grandchildren! They can pass on a heritage of faith! 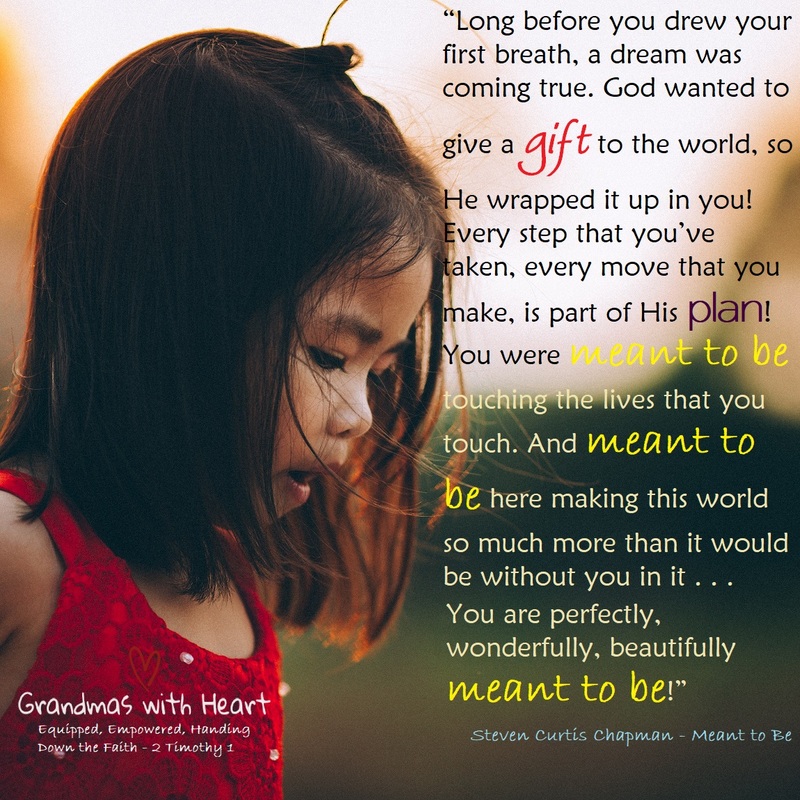 Join me and the Legacy Coalition (legacycoalition.com) and encourage the grandparents in your church to take time to give their grandchildren a view of themselves which will build them up and help them see themselves as God does - ever so very loved and cherished!